The Democratic party would like to thank everyone who worked hard to move good measures and Democratic candidates forward. 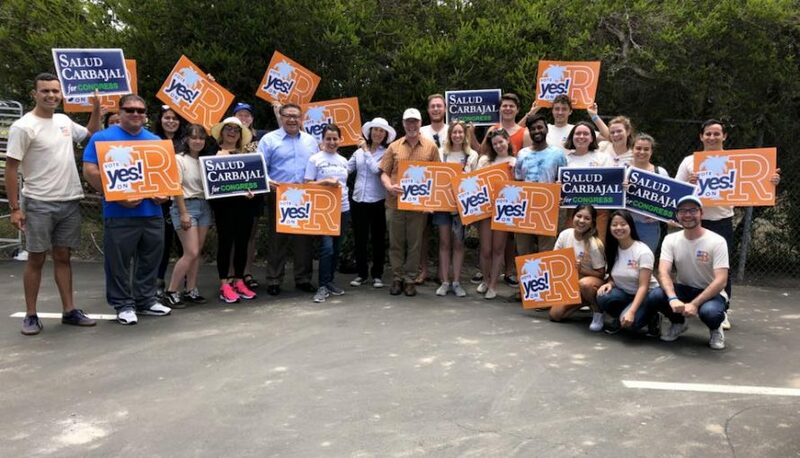 Congratulations to Salud Carbajal, Monique Limón, Bill Ostrander, Betsy Schaffer, Gregg Hart, Oscar Gutierrez and to Measures R, S, and T. We also want to thank Lt. Eddie Hsueh who shined a light on issues we all want addressed. We look forward to a successful November election.